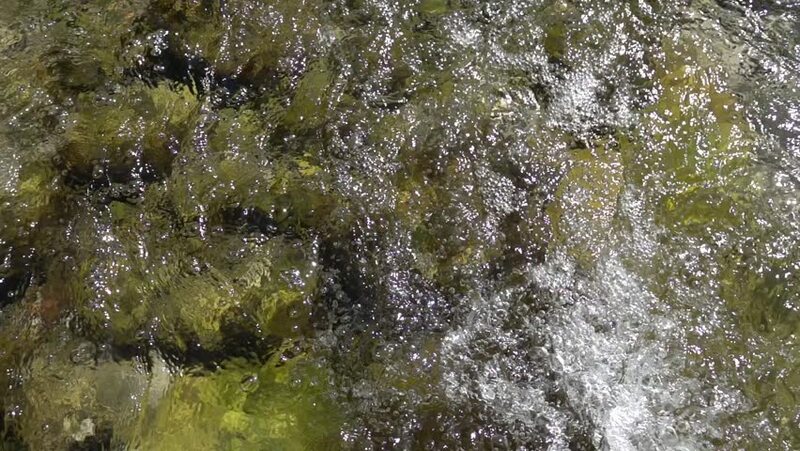 Small Waterfall, a swift stream and a foamy surface of water in a small pond. The concept of natural beauty and travel. 4k00:09Fountain water hitting tho pool surface hard.